This week on The Bachelorette 2017, Rachel Lindsay and the men vying for her heart got a little dose of Southern charm and hit the town in Hilton Head, South Carolina. Here, Rachel was able to take certain relationships to new heights and explore deeper connections with the lucky bachelors. Check out behind-the-scenes pictures, video and what was featured on The Bachelorette 2017 Week 4 below. 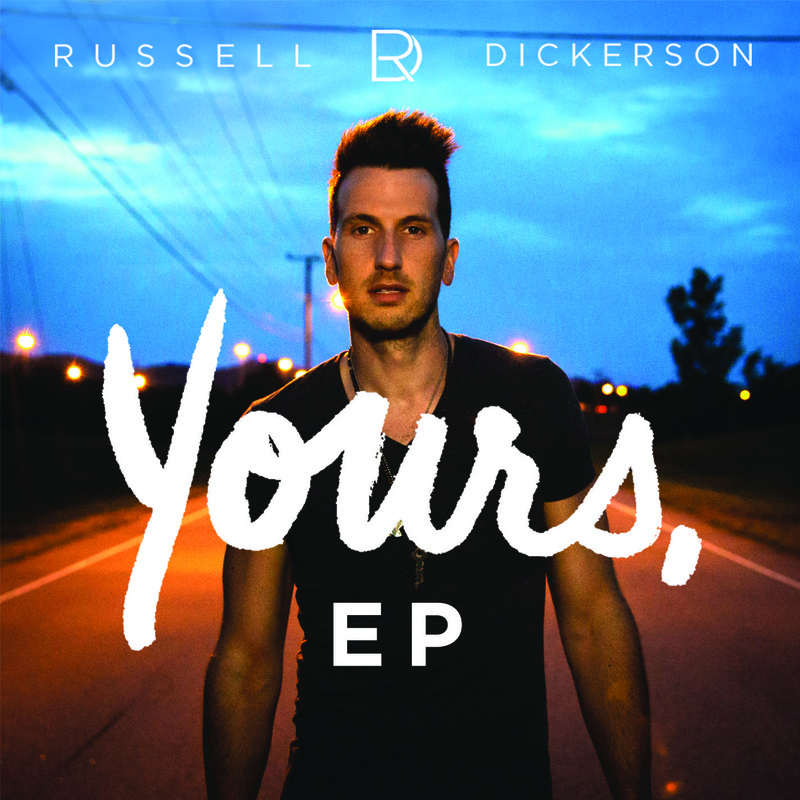 Watch Russell Dickerson's full performances of "Yours" and "Blue Tacoma" on The Bachelorette at the ABC Music Lounge.